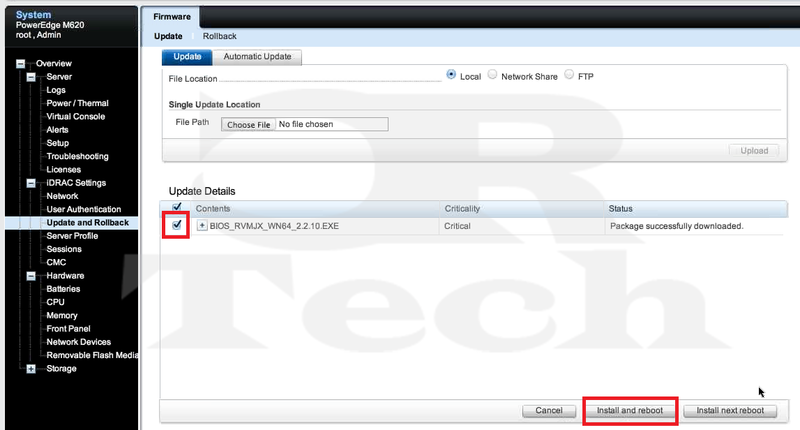 This is a quick tutorial on how to run firmware updates through your iDrac7 Web Interface. You can run almost all your firmware update through here and even do multiple updates at a time using the Job Queue feature. -Before beginning this guide, I would recommend that your iDrac7 be at the latest firmware. -Download the appropriate firmware update for the component we are updating. Navigate to your update and select it. 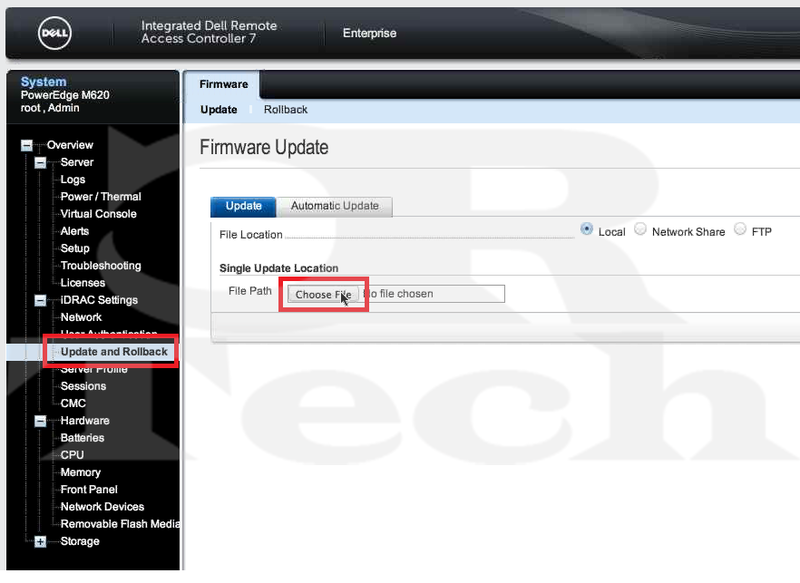 Check the box next to the firmware update under Update Details. Press Install and Reboot to install the firmware update and reboot the system. This will cause a Graceful reboot and begin installing the updates via LifeCycle Controller. Note the 1 of 1 on the Tasks line. 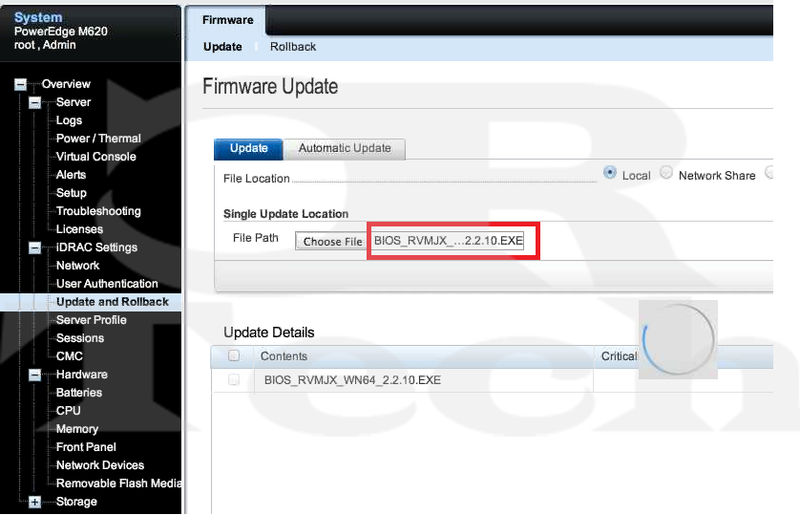 You can put multiple firmware updates in the Job Queue in the iDrac7. Why do you say:-Before beginning this guide, I would recommend that your iDrac7 be at the latest firmware. At the beginning of the guide. What’s the point of updating the firmware this way if you need the firmware to be at the latest before you can use it? Great question. 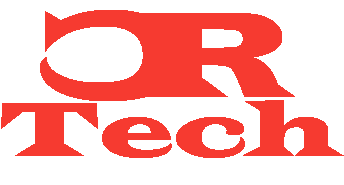 The iDrac will sometimes not recognize a new BIOS (or other firmware) update and will not allow you to proceed with the firmware install. 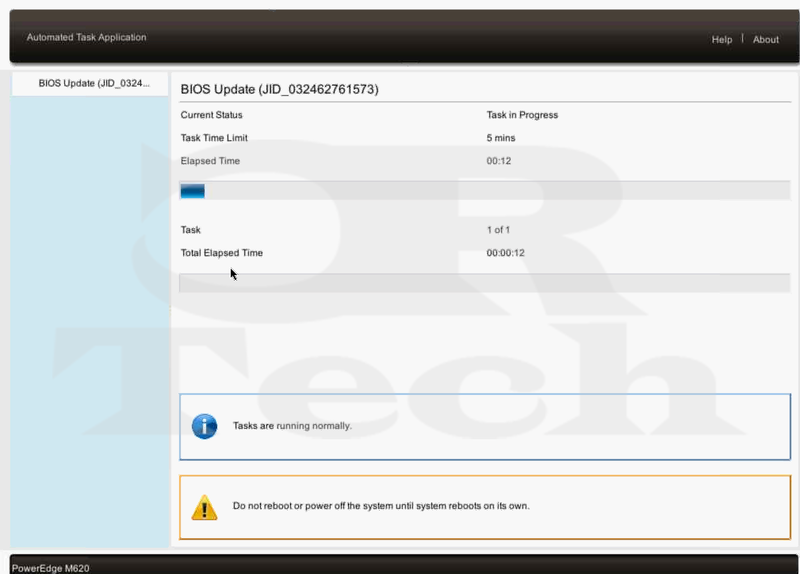 It will read the BIOS update as a non Dell firmware package because the iDrac does not have the package in a whitelist. The way to get past the error, is to make sure the iDrac7 is at latest version, then proceed with other firmware updates. So this will work for the PERC firmware as well? I always thought that was just for the iDRAC itself and not the BIOS and firmware. Could be a bit of a game-changer! Would have never known to install the EXE via the WebGUI. Much appreciated.